When you choose one of our primary care physicians, your health care becomes our responsibility and we work as hard for your health as you do. We share that commitment, setting high standards for ourselves and our quality of care. We deliver on that promise through caring, convenience and qualifications. 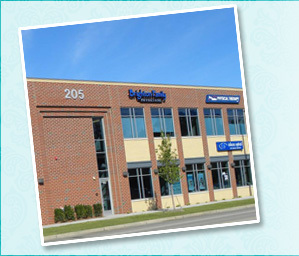 As your Patient-Centered medical home we are dedicated to promoting access and quality health care. Employment opportunities available! Part-time Clerical support. Call the office and Ask for the Office Manager for details.